Take our quiz, and we’ll guess which character on Memorial Glade you are. The Clog has put together a list of ways to make yourself feel like you’re at Coachella without dropping $500! 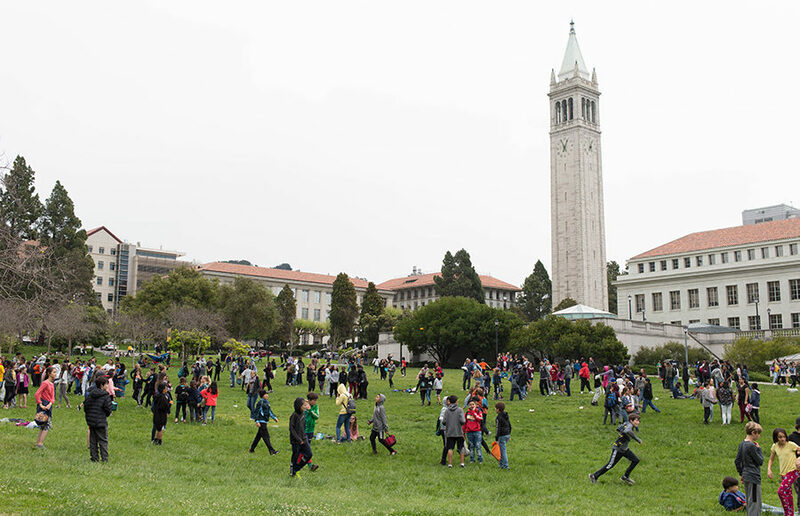 Instead of spending tens of thousands of dollars to correct our SAT scores or Photoshop our faces on athletes’ bodies, here are some other people we would rather bribe to make our lives here at UC Berkeley a little easier. We at the Clog have been fantasizing about the JoBros attending the No. 1 public university in the world. On this International Women’s Day, I’ve been reflecting on the women who have remained largely invisible in my life and in mainstream media, but who have nonetheless had profound influences on me.